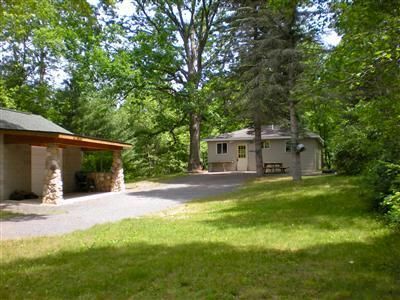 Aubert Den Lodge is beautifully nestled amongst nature in the Manistee National Forest. 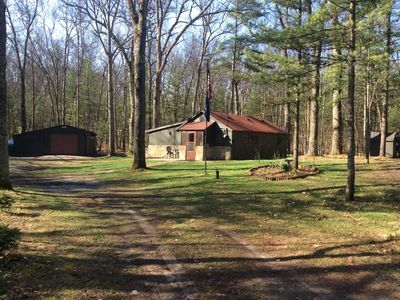 The property consists of the Main Lodge, serving as a Bed & Breakfast or full home rental, and the Cabin, a Private Vacation Rental. 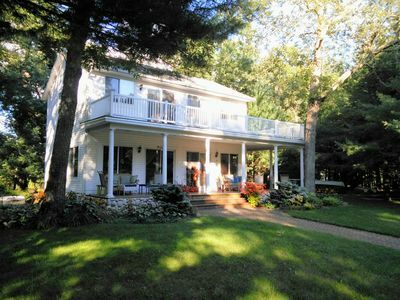 Aubert Den is situated on 17 wooded acres perfect for couples or groups looking to relax, recharge and/or explore. 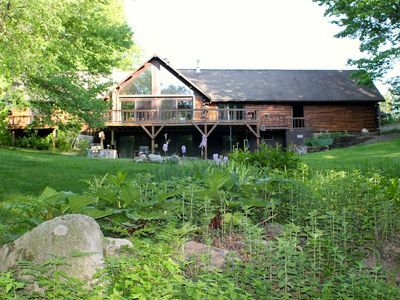 The property is completely surrounded by state land, allowing a forest view from every window. 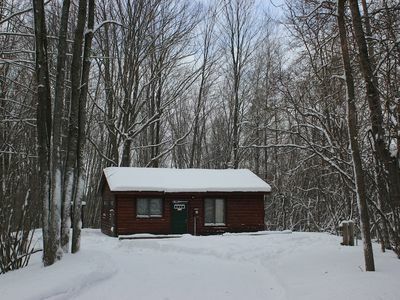 Trail Riders and Snowmobilers are able to access 300 miles of groomed trails from the lodge's driveway. 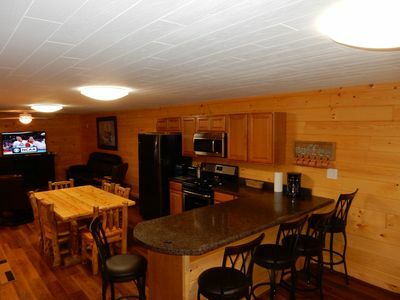 Guests are able to enjoy Canoeing, Kayaking and Fishing on one of the many lakes and/or rivers nearby. 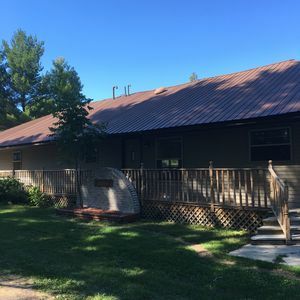 Luckily, we are located less than three miles away from the North Country Trail for all of your Hiking and Biking desires! Lake County also offers over 125,000 acres of public land for all your hunting needs, whether it be small game, grouse, deer or mushrooms. 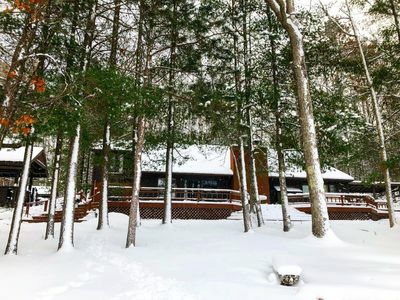 The entrance of the Lodge boasts 18 foot cathedral ceilings, a 14 ton split fieldstone fireplace and cozy leather sofas overlooking the National Forest. Woven rugs warm the hardwood floors in the living area as Onaway stone graces the entrance with a forest view from every window. 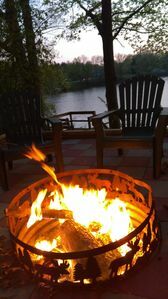 The lodge has a large deck and patio overlooking the large stone fire pit, making entertaining in the woods a treat! 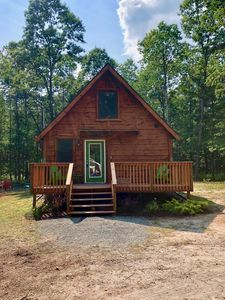 On the main floor, guests will enjoy a comfortable living space, gorgeous dining area overlooking the woods, stocked kitchen and master bathroom with sauna and jacuzzi tub. 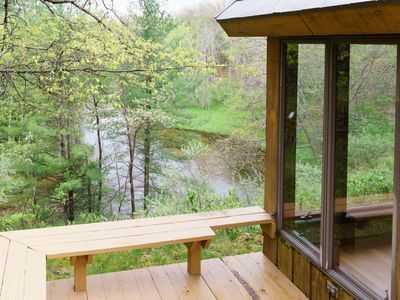 Downstairs, the Lodge features 3 individually appointed rooms furnished with Amish made log beds, each with their own private bathroom. 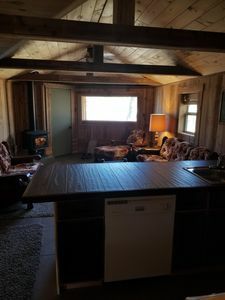 Adjacent to the sleeping rooms, guests can also enjoy our lower fireplace and Jøtul wood burning stove in the lounge area decorated with unusual antiques from the 1880-1900's. 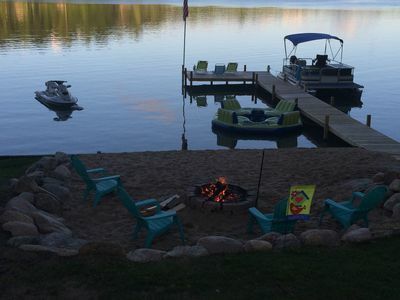 We are located about 35-45 minutes from the Lake Michigan shores of Ludington and Manistee. 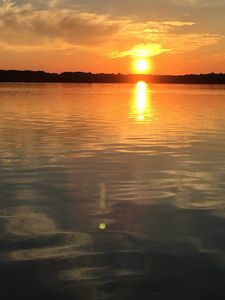 The city of Cadillac is just a 45 minute drive from the Aubert Den. Traverse City is about an 1hr 15 minute drive. Customer service is our number one priority. Each guest will be treated with the kind of attention that is reserved for family. When our guests arrive we want them to leave their troubles at the door and step into a world of luxury and rest. Aubert Den is the ideal place to take in mother nature. 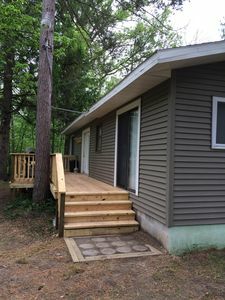 The property provides a serene setting for our guests to enjoy the many splendors of the beautiful Manistee National Forest. Get away fro the hustle and bustle of the city and step into the wilderness. 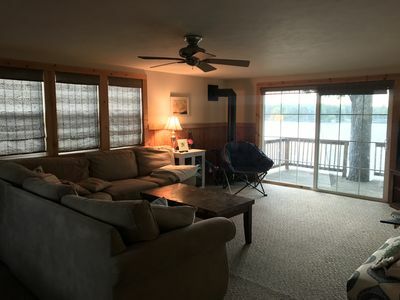 BEAUTIFUL Lakefront Cottage W/ Pontoon on Harper Lake- Completely Updated! AMAZING! 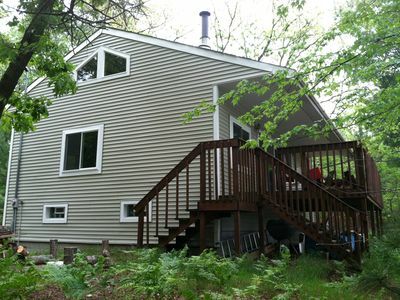 Big Bass Lake Cottage! Swim,boat,fish! 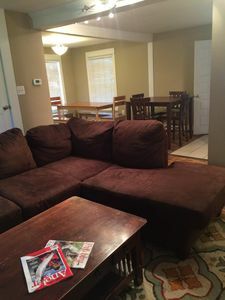 Sandy Bottoms Beach House! Beautiful Views! Fishing/Boating! Get Lost In The Woods At Big Star Lake! Go time! Go Mushrooming, Go ORV'ing, GO off the grid! 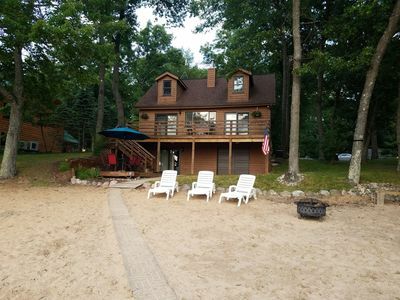 Lakefront Branch Township House w/Dock & Hot Tub! 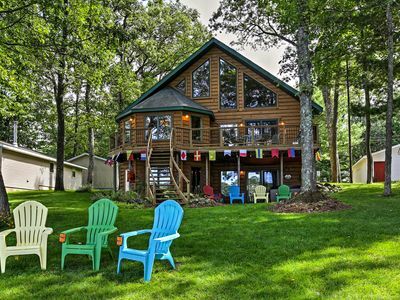 HUGE Family Cabin in Northern Michigan on TWO LAKES & 10 Acres!